One overcast winter’s day, The Miller came to realize that the milling business was no longer able to sustain him. Although a few steins of ale would get him ranting, to a stranger, it was hard to tell if he was just a bitter old miller, or a well studied man who saw through the public relations mountain being inflicted by the large agricultural interests. But, either way, The Miller took a night job, where his shift overlapped that of Jaime Hanna. When they discovered that they both were songwriters, their friendship grew stronger until one day they decided to collaborate. The Miller had a title - “Anytime You Wanna Fool Around” - and lyric idea, which he realized was ripe for double entendre mischief, but it needed “classic” sounding music. After a few hours, and some serious tweaking, they had a song they were both proud of. They had both ignored the “flavor of the month” and just let the song be what it wanted to be. 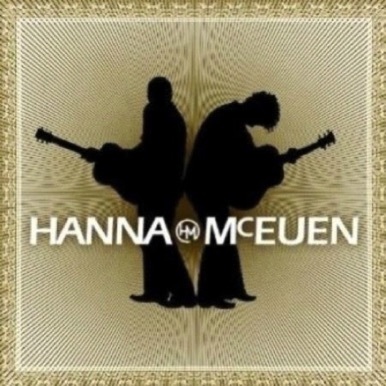 The song was pretty much ignored by the publishers, but not long after it’s creation, Jaime and his cousin, Jonathan McEuen, were signed as a duo–Hanna-McEuen–on MCA. They did a wonderful version together, and The Miller was proud as a peacock. The creation of the song was a collaboration between close friends. Raul and Jaime Hanna had been out with the Mavericks for a couple of years. Jaime and I had been writing together for a good while by this time and Raul generously gave us a shot. Raul played us a rough version of the music. Then he and Jaime went to work on that part of the song. I was doing my usual thing, writing lyrics, when I looked down at the lyric notebook, and saw a completely empty page. After the panic passed, I just closed my eyes, and trusted that the words would come. I think by letting go, I could better feel where the music wanted to go. Before long, there was a movie scene in my head, and I could see a poor young Cuban man, riding in an old, rusty car. He was loving life anyway as he drove towards the town train station to pick up his woman as she stepped off the train. Once I understood the demands on the lyric, I opted for simplicity. And, already knowing how incredibly Raul sang, the actual word choice became critical. That voice was my guide and the defining element. Once I had the basic lyric set, Raul sat down with me, and we went over it word by word until he had what he needed. And trust me, that voice knew exactly what it wanted and needed. And so a song was born. Stop by and see us again soon, and we’ll have future tales from the past. One snowy morning, there was an unexpected knock on the Miller’s door. Wiping sleep from his bloated eyes, the Miller stumbled to the door, to find his friend Michael, looking somewhat frustrated. Michael explained that he and a close friend had tried for years to perfect a really interesting, creatively original style, only to get stopped by one missing ingredient. Michael, a fine composer and lyricist, couldn’t get the lyrics to quite work. His friend Neil’s musical ideas were unique and had that special something one hopes for. Michael and Neil had created their own sound, and some lyrics. The problem was in the lyric. Neil favored a stream of consciousness approach, while Michael’s was more of the marketable and traditional approach. The difference in styles cancelled one another out. Michael asked the Miller (being a lyrics man and a friend) to try one song, and if he couldn’t make it work, they would can it. Arrangements were made for the three to meet at Michael’s studio. Inevitably, the time came to try to wrestle the lyric to the ground. 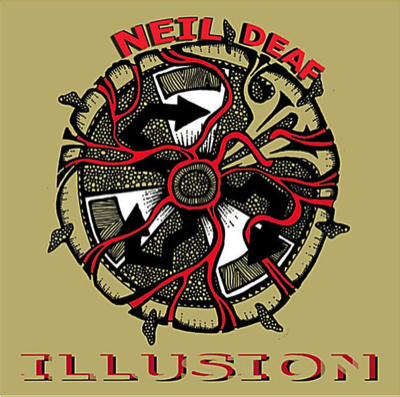 Neil “saw” his music in what seemed like colors, images and somewhat random words. The Miller took note of all of what Neil saw and heard. He soon realized that the lyric needed to be woven, and then put through the normal paces and tests a traditional lyric would be subjected to. Michael and Neil continued to create inspiring music. The “system” that the three of them had collectively developed kept moving ahead, sometimes at a gallup, sometimes at a crawl. Although extremely challenging, as long as the Miller had the inspired music, and a jug of ale, it worked. Thank you all for stopping by. Please make a habit of it. Here at Miller’s Tale Music, we disagree with common thought in the music world. You won’t, and shouldn’t, buy what ever is cleverly packaged with more creativity devoted to marketing than the content itself. We believe that great music is the result of great songs, great vocalists and great producers, all courageous enough to stand up and trust that there are enough dissatisfied listeners to comprise a pretty good audience. Ideally, we will take a song from the first note and deliver a finished product to a more demanding, smarter market. This enterprise is about the quality of the content that we represent. By virtue of the this column, we plan to share the experience with you. Come along with us and share our journey. While they’re counting beans, we’ll be making real music. The song TODAY, was both the opening and title track on Raul Malo’s first solo venture. 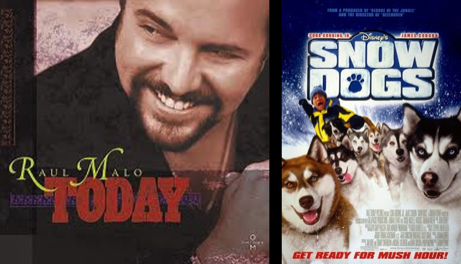 It later found its way into the opening scene of Disney’s “SNOW DOGS,” where - to our amazement - the entire song plays. Lena Arice Lucas and my songwriting and publishing company partner and lifelong friend, Danny Strimer, were in the early stages of a relationship that grew into a loving marriage. 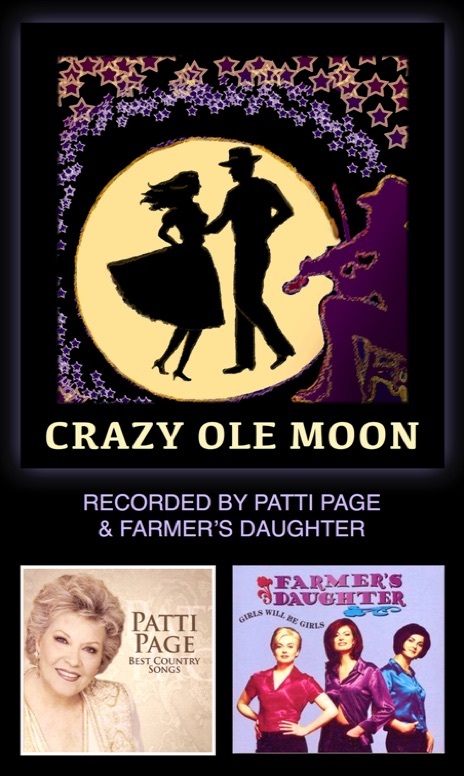 One night - while attending an infamous “Full Moon Bluegrass Party,” held on Ted Walker’s big farm in the hills south of Nashville - they were engaged in a conversation about songwriting, which they were each pursuing. Lena came up with the title, and started to create the work then and there. The next day, she and Dan went to work some more on it. One of the occupational hazards of songwriting is - if you are really writing from within yourself - you will betray your own privacy and reveal all sorts of things in the process. My impression is that the Crazy Ole Moon had a lot in common with Dan. I’m not suggesting any sage-like wisdom, but knowing Dan as well as I do, Crazy Ole Moon sure reminded me of him. As I was saying, next day, they worked on the song, and it was one of those that quickly flowed out, as if “writing itself.” But, they knew it still not quite complete, and needed a bit more work. At the time, Lena was volunteering her Mondays at Bob Doyle’s Major Bob Music publishing concern. Back in those early days, Bob couldn't afford a full-time receptionist, so Lena came by on Mondays to answer the phone so Bob and co. could go to meetings on Music Row. The Monday following the aforementioned Full Moon party, he asked Lena what she’d been up to. She shared her excitement about the new song she and Dan were working on, and at Bob's request, started singing it, stopping at the part she knew wasn’t done yet, and telling him as much. He said, “That’s right up Garth’s alley, Texas Swing” (Bob’s rising star, Garth Brooks.) “He’d want to work on that with you guys, for sure, but he’s just left town and won’t be back until next week.” Just at that very moment, in walked Garth, who had come back to retrieve his guitar that he’d stashed behind the sofa. Garth liked the song, and right then and there, immediately added the missing part. Dan and Lena had taken empty space and filled it with a wonderful song, with Garth Brooks as their co-writer. If this one doesn’t get through to you, check your pulse. More tales are on the way to share with you soon. Want the lyrics? Visit our Lyrics page. As the Miller was driving home from the day’s feast with Dan, his business partner, the music on the radio had already switched to “Seasonal Christmas Tunes.” After a few moments of complaining about the “same old songs,” the Miller was struck speechless. Dan questioned the Miller as to what he was thinking. 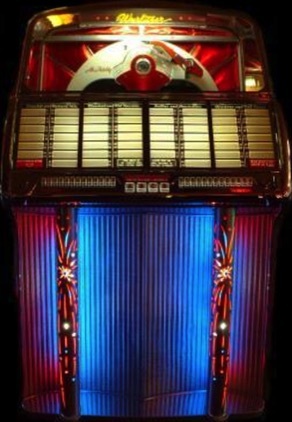 The Miller explained that the song then playing - sung by Bing Crosby - had a special meaning to the Miller. Having lost his mother early in life, memories were few and greatly treasured. The song was “I’ll Be Home For Christmas,” and he had asked his Mom why it always brought a tear to her eye. She explained that it was written during World War Two, and that so many had never returned. He understood. The Miller’s emotional world had flipped in that instant. A song that had always evoked sadness, now was delivering joy. He contacted the best singer he could think of, Raul Malo, and imposed on him to perform the song in a video, provided the Miller could raise the funds, find a venue, provide the tech crew and take it through to its completion, of what was to be for the Miller, a very special video. Dan and the Miller went about their seemingly long task of putting the various entities together. As if somehow enchanted, things fell into place (down to the date of the shoot turning out to be the 104th anniversary of Buck Ram's birth - one of the song’s writers). The rest of the project took on magic in the mind of the Miller. Through Raul’s talent and generosity, the Miller was able to bring life to his vision of how his dream should look. 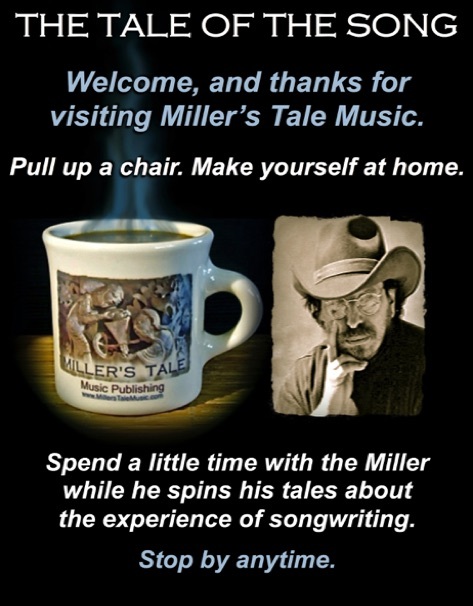 From the trust and musical ability of the Miller’s favorite singer, a beautiful tale was spun. For this, the Miller lives on in gratitude. Check our Buried Treasure page to have a listen to this project. Soon after, The Miller was contacted through his publisher, that he had gotten a call from Wanda Jackson's office. When they heard Ms. Jackson was recording it, they were elated. 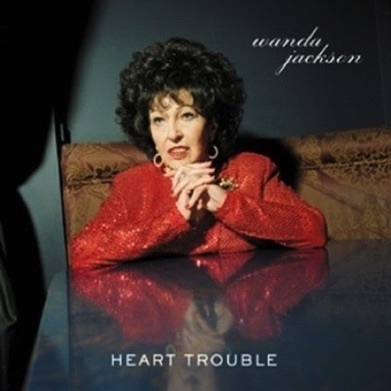 Wanda hadn’t released an album in twenty years, and there was our song–on Heart Trouble–her new album. This was Wanda Jackson, Hall of Fame Wanda Jackson, Rockabilly Queen Wanda Jackson, Wanda Jackson, the icon... Hanna and The Miller realized that if they never did another thing, they had a cut they could always be proud of, and are to this day.